We all know Lil Wayne for his music and there is no question about it that when you mention “hip-hop”, Wayne is one of the first names that comes to your mind. 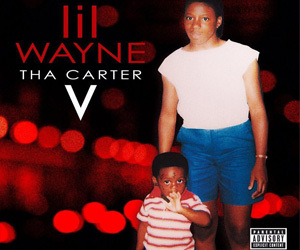 Since dropping his first solo studio album in 1999, Tha Block Is Hot, Weezy F Baby has released hit after hit and even won 5 GRAMMY awards. With his album sales, sold out tours, and all of the features he has recorded in his music career, it is no secret that Tunechi has made a large amount of money in the music industry. Aside from all of his own music, there are various other sources that Lil Wayne generates his income from. You may have heard about some of Weezy‘s other business ventures, which he has had the opportunity to set up because of his passion for music, skateboarding and fashion. 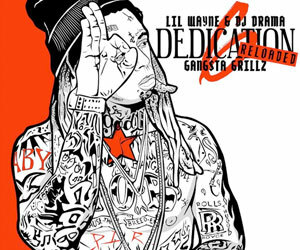 These include a record label that goes by the name of Young Money Entertainment, a clothing line titled TRUKFIT, his own line of Beats By Dre Pro Headphones dubbed the Tunechi Beats, an app called Sqvad Up, a sports agency titled Young Money Sports, his own flavored cigarillos called Bogey Cigars, a partnership with a French watch brand called Wize & Ope, and the launch of his own shoe line with SUPRA. Check out a full list of Lil Wayne‘s business ventures below and be sure to click on the image to view more information about them.